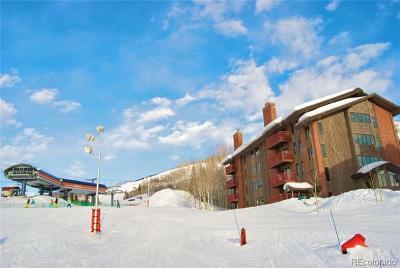 Located directly on the slopes at the top of the Stampede ski run. 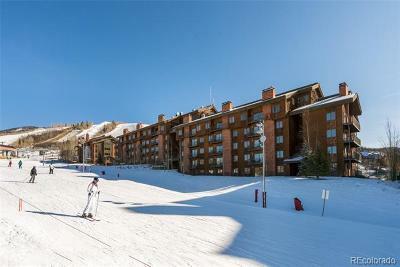 One of the nicest ski-in, ski-out condominium complexes available! 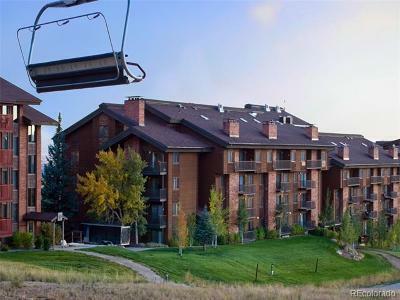 Condominium units range in size from a studio to a 4 bedroom with loft and den. The Bear Claw development was built in two phases: Building 1 was completed in 1972 and Building 2 was completed in 1980. Many have been renovated. 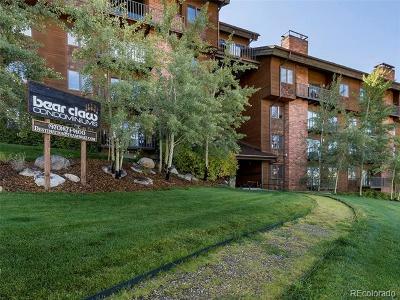 Lots of amenities including: Outdoor heated pool and sun deck, Indoor Hot Tub & Sauna, Club House - The Bear Claw Lounge with daily après ski by the fireplace!